Precious Pages by Paula: HAPPY JULY! Today I am going to start by sharing the layout I created for Scrapping Everyday Miracles July Layout Sketch. Next I have a card that celebrates a good friend of mine's bridal shower. 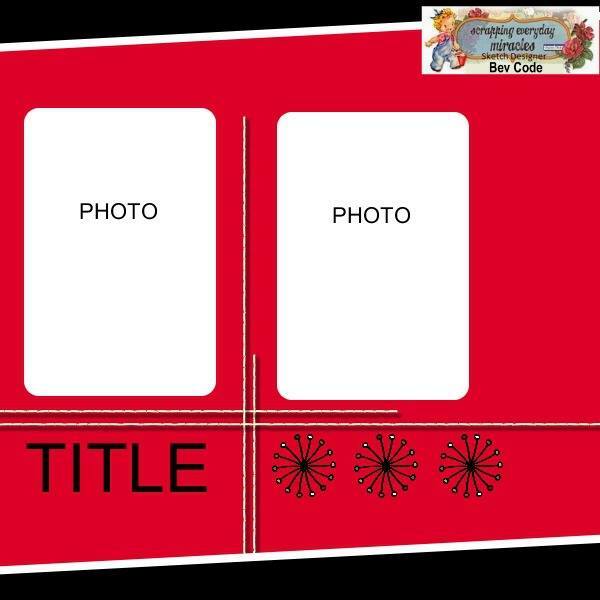 I am entering this in challenge #90CAS - Clean & Simple over at Creative Card Crew. The design was simple but the creation really wasn't. 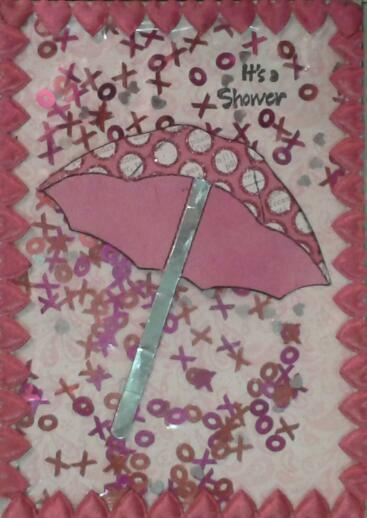 I had found these great little hugs & kisses sequins so I decided to make a shaker card. In order to do this I had to find a piece of something clear - I ended up using an old page protector cut to size. In order to adhere it you need to use double-sided pop-up tape all around the edges. I stamped my saying on the background and then dumped in some of the sequins. I had an umbrella Sizzix die which I cut to adhere to the front of the clear protector. I adhered it and then noticed that as my clear section was the size of the whole card all the sequins ended up at the bottom. My idea was to have them raining down on the umbrella. I peeled open a spot and sprayed in a bit of glue spray so that some of the sequins would stay all over. I put the umbrella on the front and I was finally finished! I hope that you have enjoyed my shares for today! 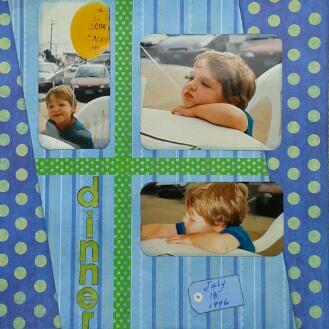 I have a great art journal page to share with you next so be on the lookout for my next post! Love both the LO and card! Love your idea for the shaker card. I REALLY AM ADDICTED TO PAPER DOLLS! TIME TO TAKE A JOURNEY!